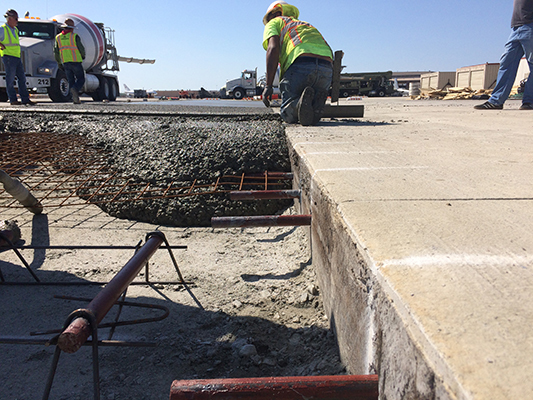 CPTC – Concrete | Precision 2000, Inc. 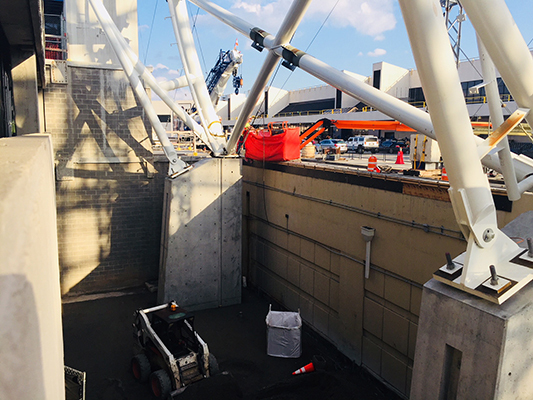 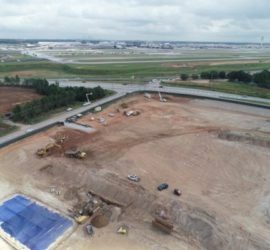 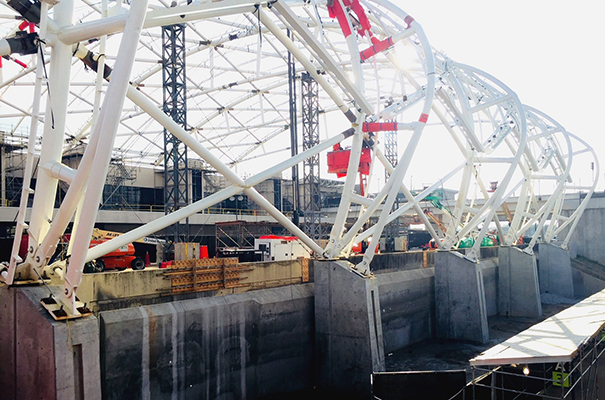 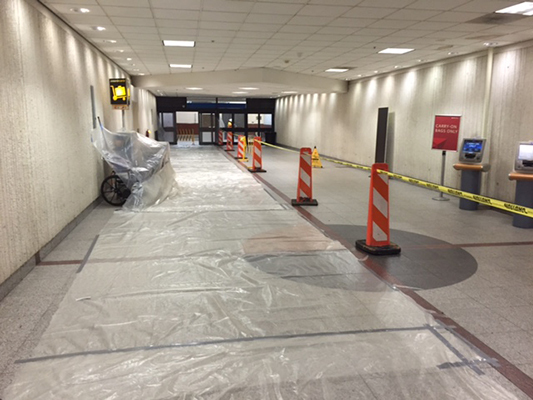 The Central Passenger Terminal Complex (CPTC) was renovated to accommodate the rising number of travelers passing through Hartsfield-Jackson International Airport. 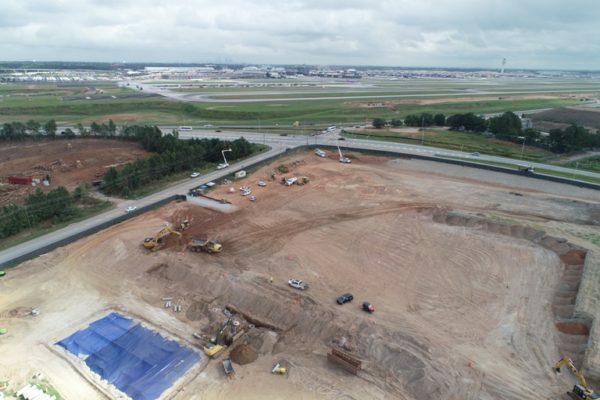 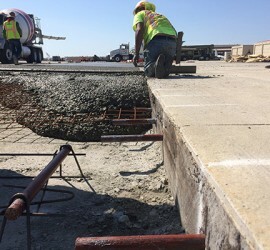 Multiple upgrades have occurred in order to improve passenger service; these upgrades include curbside services, vertical transportation, moving sidewalks and expansion of existing concourses. 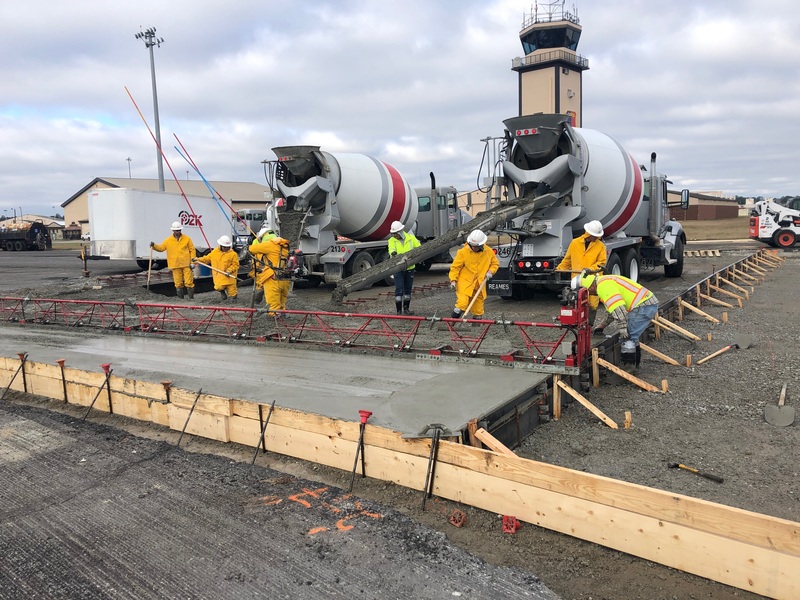 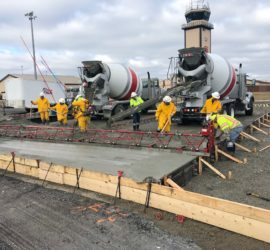 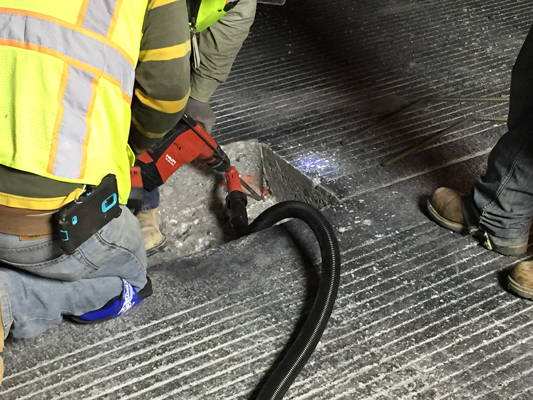 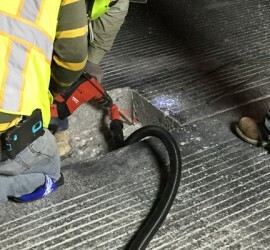 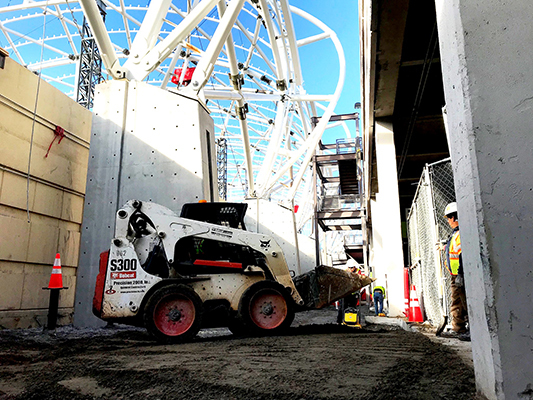 Precision 2000, Inc performed major concrete upgrades including cosmetic enhancement of the CPTC sidewalks, ADA ramps and structural reinforcement to the old structure.